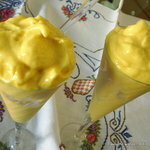 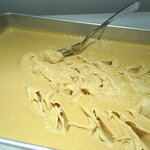 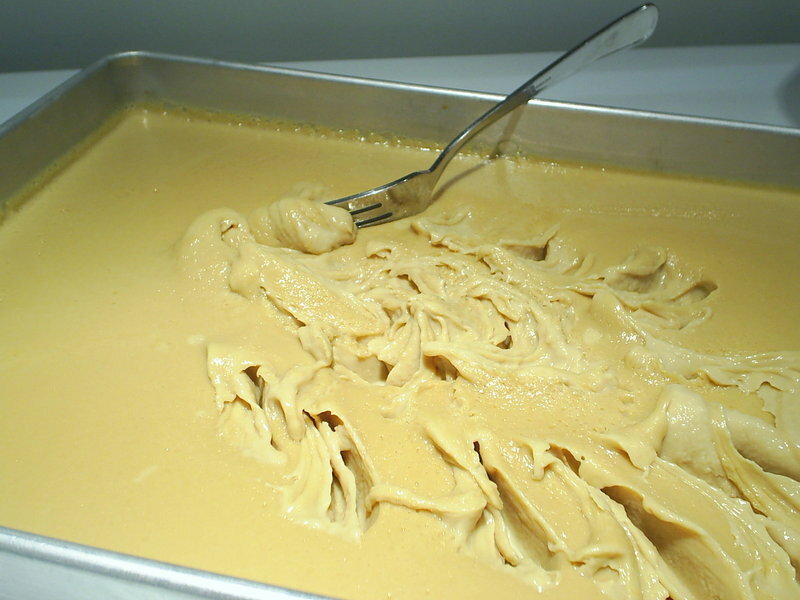 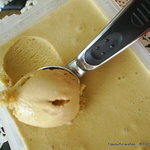 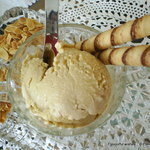 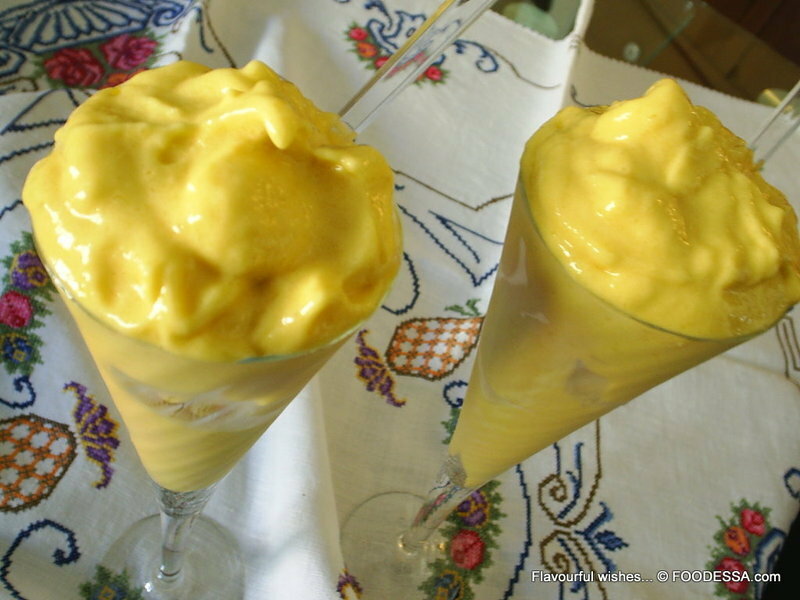 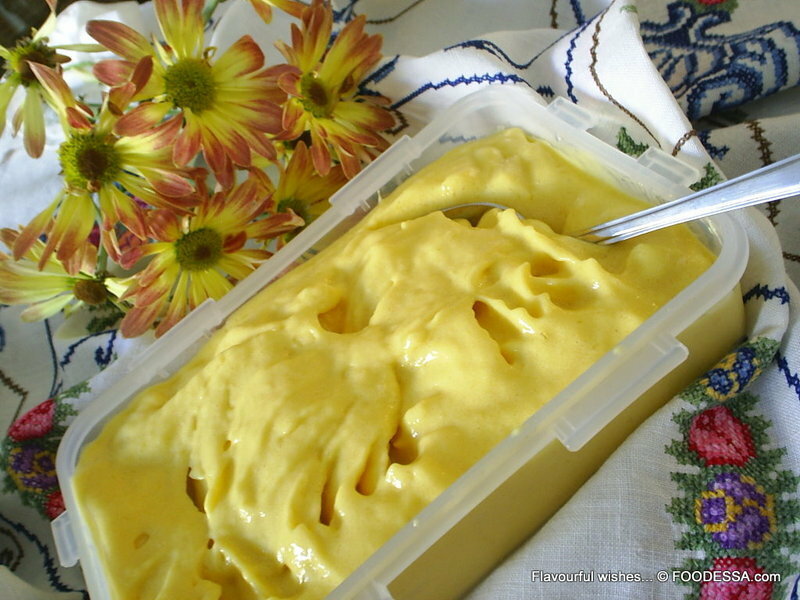 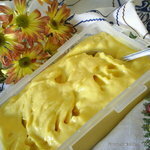 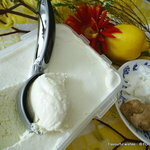 Creamy and flavorful home made ice cream. 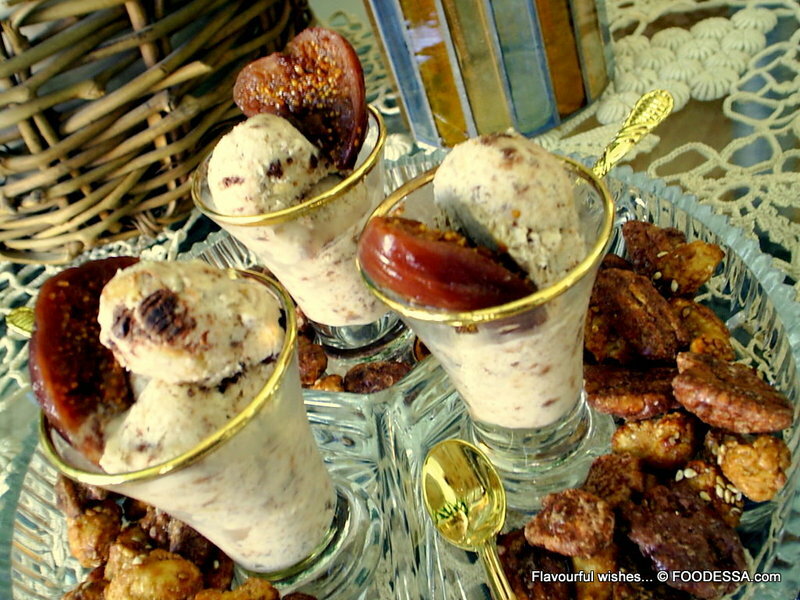 For all peanut butter lovers this a heavenly delicious, home-made summer dessert (and not only summer!). 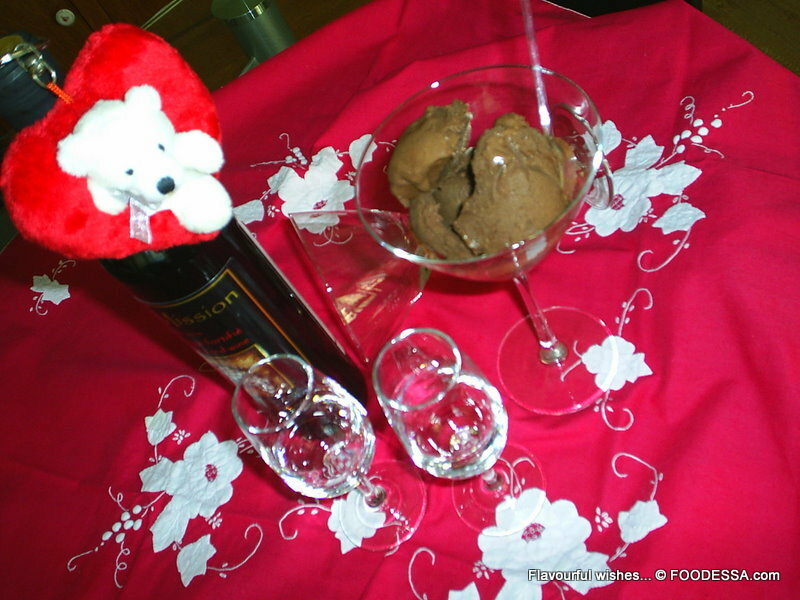 Super rich and creamy dark chocolate ice cream. 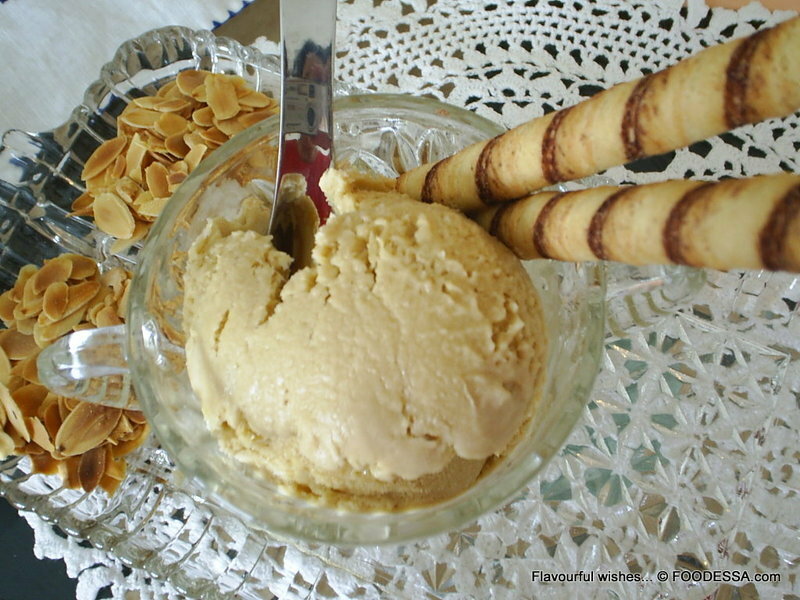 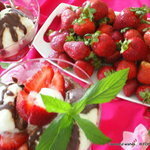 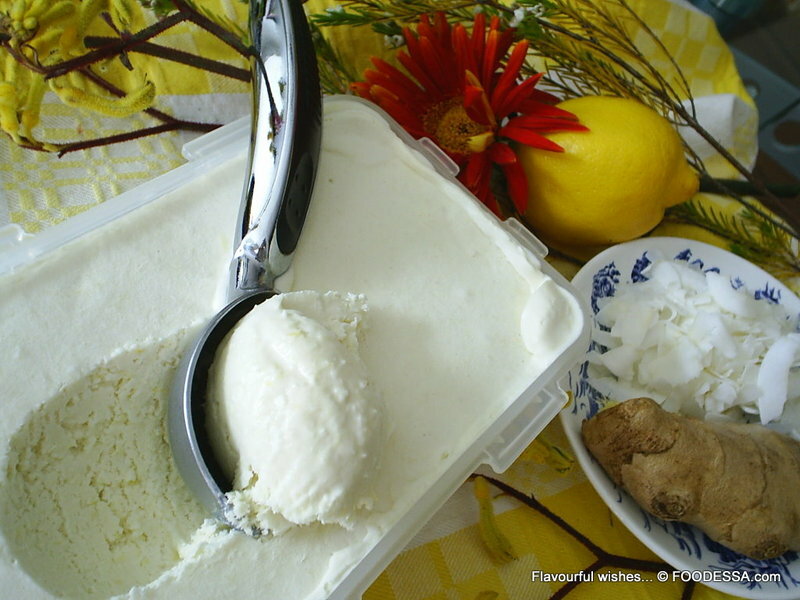 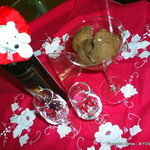 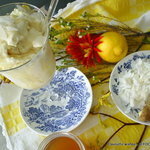 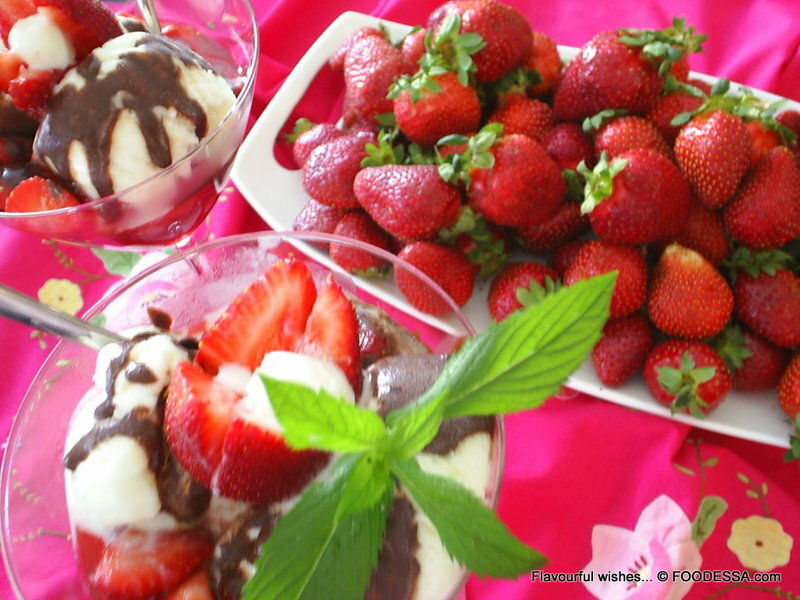 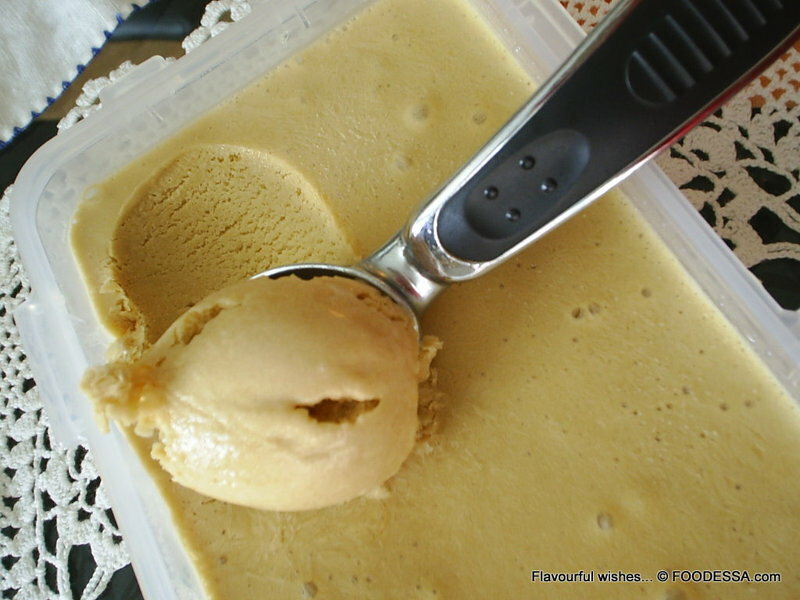 Wonderfully aromatic and refreshing homemade ice cream. 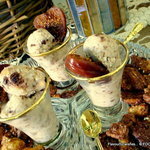 Frozen treat all year round...screaming to be shared. 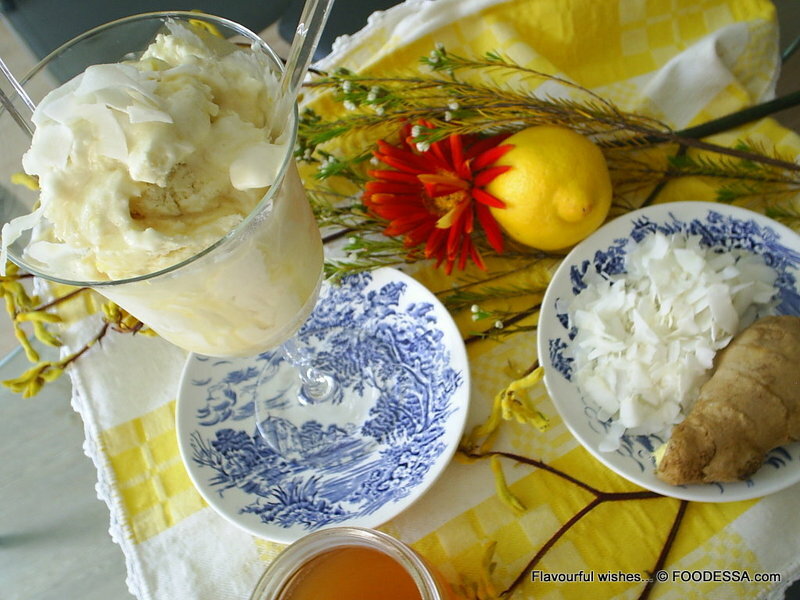 Creativity through textures and flavours are found right here through these fabulously delicious recipes.